Stagnant, if not dwindling, conversion rates aren’t the most effective of motivation boosters, but if you’re looking for solid proof that your conversion optimization efforts are due for an overhaul, you’re looking at the right dataset. 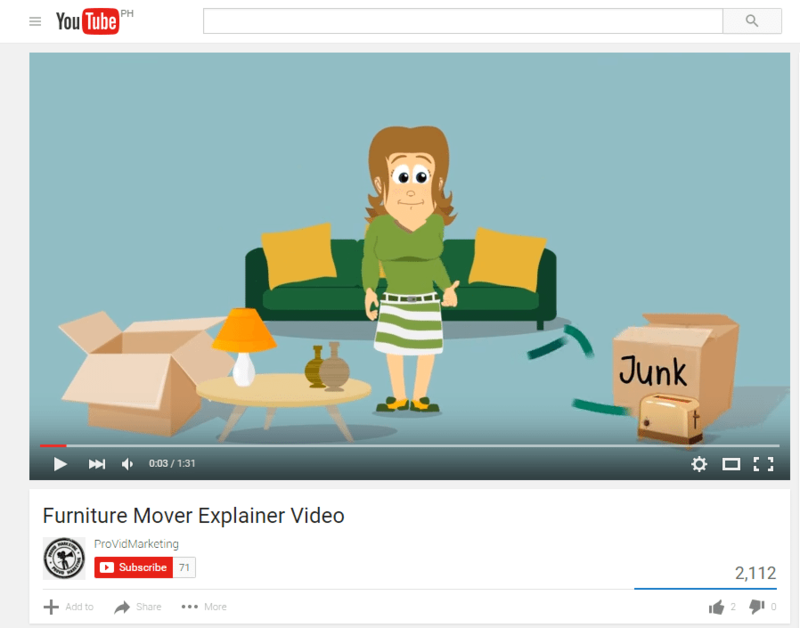 One effective channel to turn your dismal conversion figures around is video. 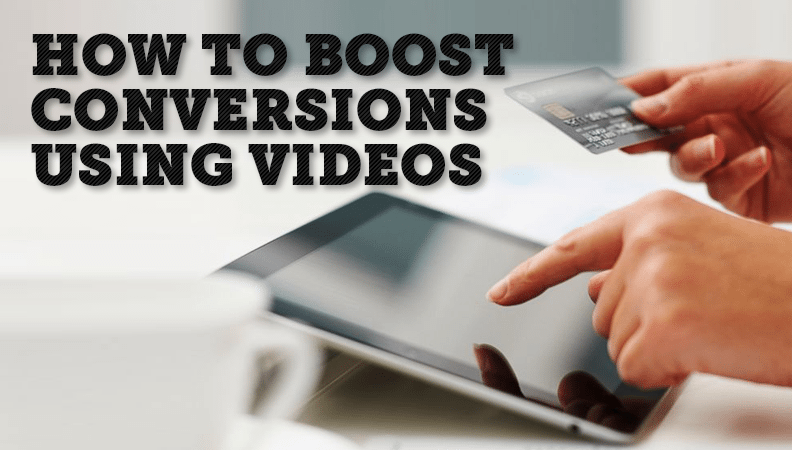 An article on the Visual Website Optimizer blog talked about video contributing to a 46% increase in conversion for Carl Juneau, a personal trainer. 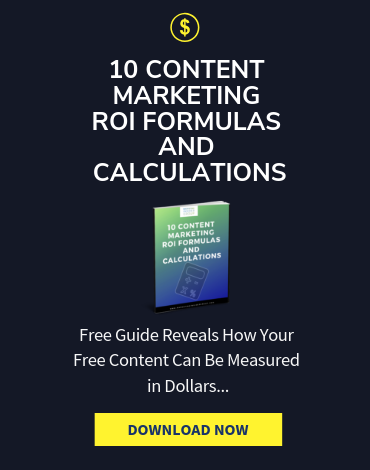 A Single Grain article likewise outlined the statistics proving why video is the future of content marketing, as presented by ReelSEO’s Video Marketing Survey and Business Trends Report. The report had a total of over 600 respondents. Outside of reports and surveys, if you’d rather watch the news than read the newspaper or watch an explainer video than go through a 20-page product manual, you know why videos work. That said, here are several ways to make the most use of videos. 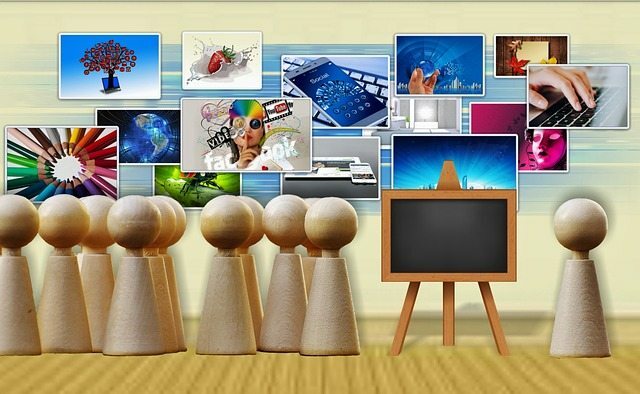 For Internet users bombarded with all sorts of content every second they’re online, quality beats quantity by a mile. Content fatigue is real, and creating videos for the sake of creating them should in no way be part of your conversion optimization playbook. Prospects that may have otherwise been on the fence will see your “video” and be convinced they were wrong about the stature of your company. Should you decide to create your own videos, remember to invest in the right tools. They don’t have to be pricey. Some you can even use for free. Camtasia – Camtasia is a video editing and screen recording tool that lets you create interactive videos with tables of contents and clickable links. MAGIX Video Pro – MAGIX Video Pro is video editing software for both beginners and expert editors. ScreenFlow – ScreenFlow is a screencasting and editing app for Mac computers. GoAnimate– GoAnimate is a cloud-based platform that helps you create animated videos. For further details, you can check goanimate reviews. There are a number of ways to use videos, but one of the most overlooked areas is with a site’s FAQ. Every company’s website needs an FAQ page, regardless if it’s a product, service, or information you provide. First, videos are better at explaining a concept than simply writing out an answer. Second, using videos shows you care about your customers. You went the extra mile to ensure they get the information they need. 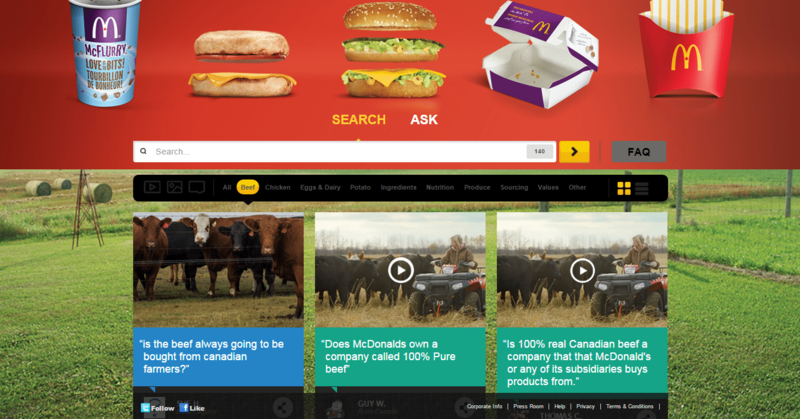 The site uses a combination of text, images, and videos to address customer queries. 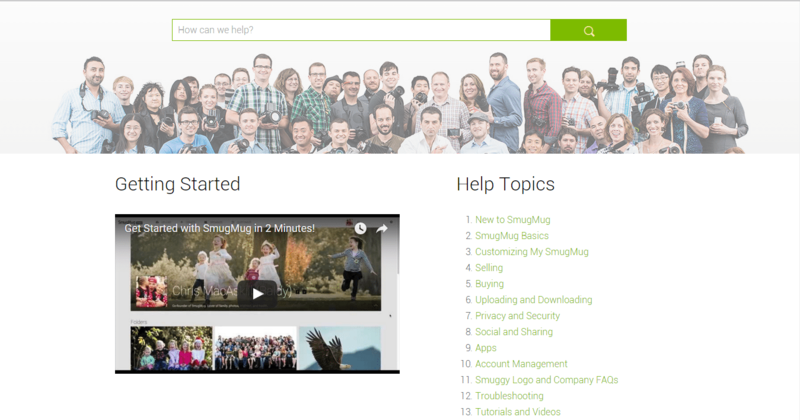 The Getting Started video shows, in two minutes, the basics of using SmugMug. But for users who’d rather read than watch, links to help articles are also available. 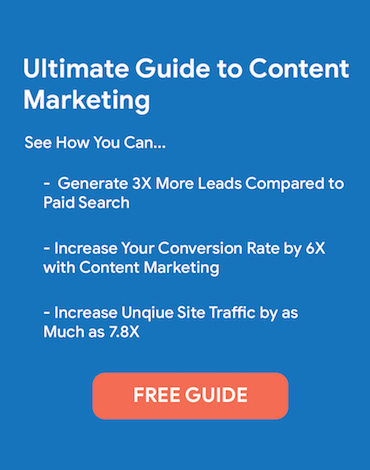 Aside from answering questions and educating your audience, FAQ videos work as a platform for authority building, particularly if you’re addressing a query that focuses beyond just your product or service but the industry in general. Take a video of yourself opening the box customers will receive when they order from you. Of course, if your product only requires a simple download, there won’t be any physical boxes to open. However, you can still show leads what the download will include and how to install it. For any product you’ll be sending via mail, this is a great way to put potential customers’ minds at ease. Show them exactly what they can expect. 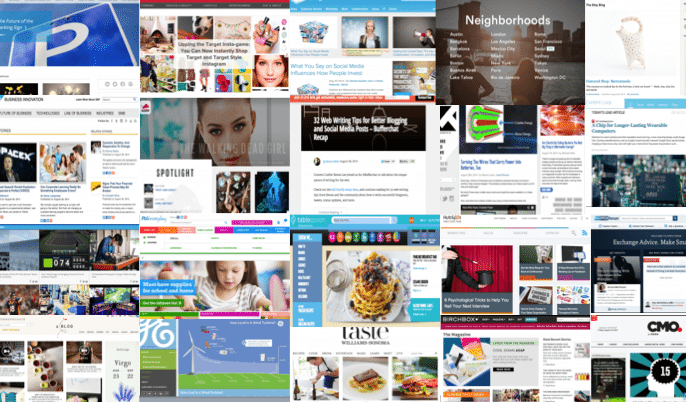 While this technique is especially popular with affiliate marketers, plenty of other companies have used it to great effect. 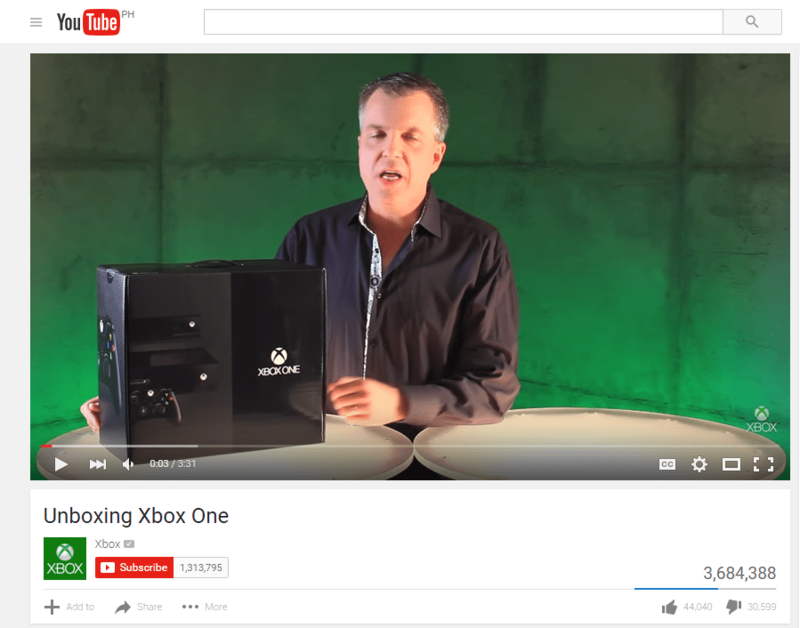 According to a Think Google article, in November 2014, search on YouTube for “unboxing” yielded more than 20 million results. As of this writing, that number jumped up to 36.4 million, an increase of 82%. Why this fascination for unboxing, you ask. The answer is twofold: first, anticipation; second, product information. Another way to use videos is to send them as replies to people’s emails or tweets. Some companies use videos when people unsubscribe from their emails. In the case of Groupon, a video would come up that allowed you to “punish” a man named Derrick, the person cited as being responsible for the irrelevant email you were sent. You were then given the option to take pity on him by re-subscribing. This often worked and, if nothing else, it made a memorable last impression. This may or may not work for your business depending on the service you provide and your clientele. But what can work, depending on the execution, are videos in Twitter replies. If you get questions, compliments, or even complaints through Twitter, you definitely want to address these as soon as you can. Video is a unique way of not just responding but reminding your audience that there’s an actual human being on the other side of your Twitter profile’s avatar. “People respond to effort,” says marketing expert Gary Vaynerchuk of Twitter’s video feature. Also, depending on how useful and helpful it is, the response getting shared across the platform always helps with marketing. Keep in mind that you or your employees don’t always have to be the ones doing the videos. One extremely effective option is having satisfied customers get in front of the camera and tell others how happy they are with the results you delivered. Testimonials are great for conversions. But if you want to take things to the next level, don’t stop at a testimonial. Instead, use customer videos as case studies. This means creating longer, more in-depth videos, but the boost in your conversion results should prove this extra effort worthwhile. 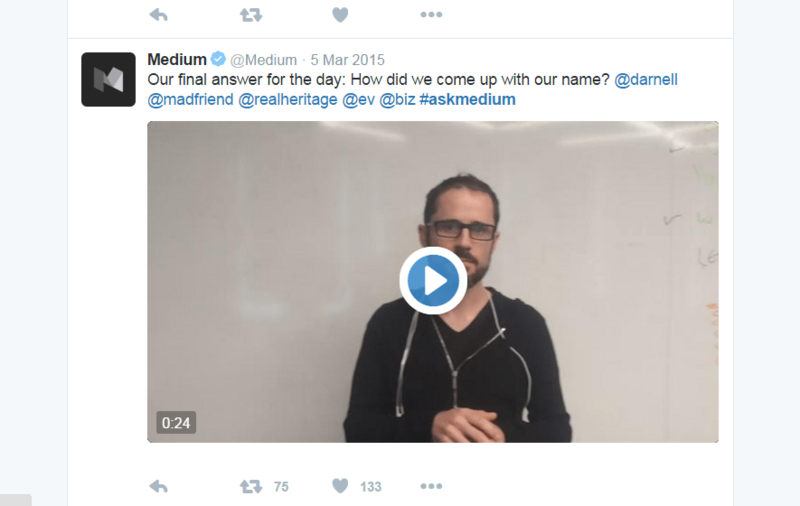 One company to have perhaps mastered the art of video testimonials is HubSpot. 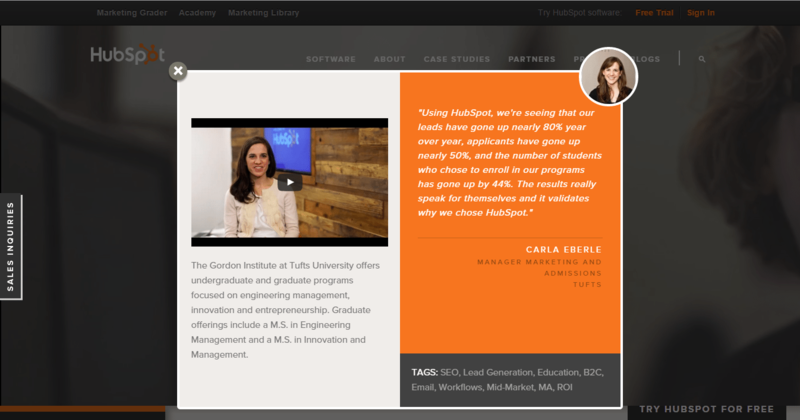 HubSpot’s Customer page is a combination of video testimonials and case studies. In the videos, actual customers share how HubSpot has helped them achieve their goals. Plus, on the right of the video boxes are statistics, specific success measurement results that potential customers can expect from HubSpot. Whether you sell CRM software or lawnmowers, convincing customers that your product is worth their money becomes easier if they know exactly what they’re purchasing, down to the very last detail about how the product works. 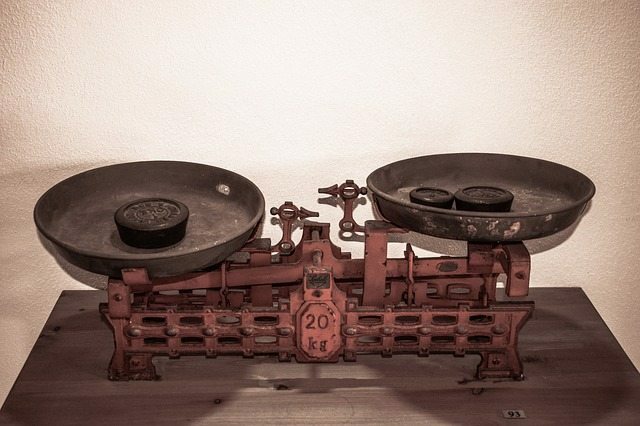 In the past, companies had to explain their product through copy. Often, this was a tedious undertaking involving step-by-step instructions that could easily total a dozen or so pages. With video, what used to take pages of copy will now take just a minute or two of video. If you sell a software product, there are screencasting platforms or demo builders that allow you to record your screen, so viewers can watch your video as if your program is running on their own computers. 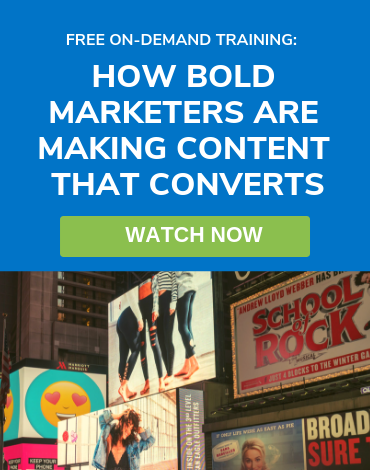 There’s no denying the power of video when it comes to conveying a message. They’re memorable, visually stimulating, and can trigger emotions that text alone may be hard-pressed to elicit. 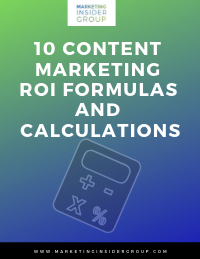 But the same conversion rules that apply to non-video content apply to video, too: They must be focused and specific, targeted, and of high quality.